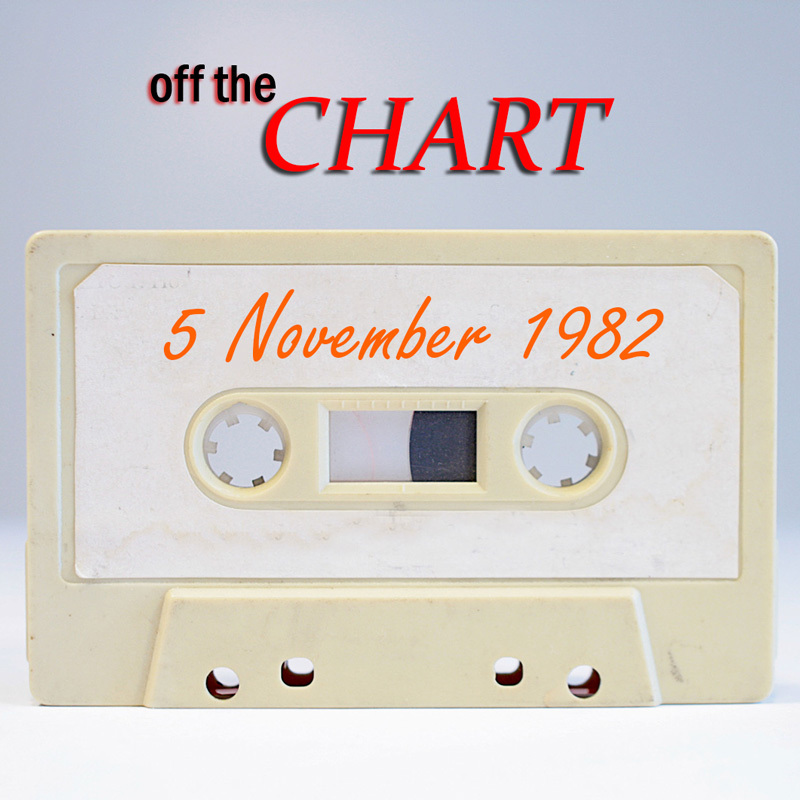 Here we go again on our own, bringing you the UK singles chart from this week in 1982! 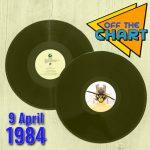 Steve and Julian play some lesser-known hits from Kim Wilde, Bad Manners, Rush, Squeeze and Heaven 17, plus three tracks from the featured album by Yazoo and the top five in full. Which legendary music show broadcast its first edition today? Who used to sit in a deckchair in the fast lane of the A40 reading the Daily Telegraph? And if Kid Creole isn’t Annie’s daddy, who is? Click Play to find out!